The “hook” in yoga is personal, mine was walking away from class feeling open, peaceful and content. 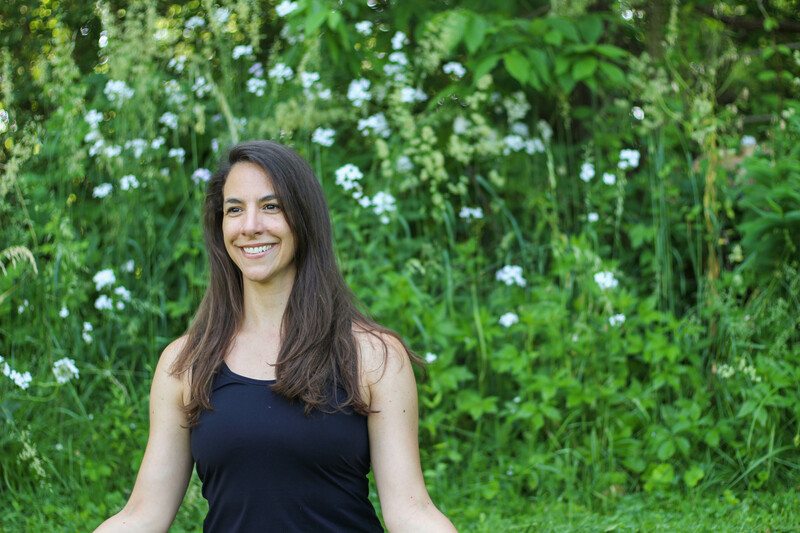 Yoga has been central in my life since 2002 and gratefully in 2012 I completed my 200 hour RYT teacher training at Baltimore Yoga Village and have been teaching here in York county ever since. Nothing brings me greater joy than to share my passion for yoga. I teach yoga to share my love! Slower paced yoga asana practice, accessing deeper muscle tissues, combining breath and movement. Great class for all experience levels.